As these strangers’ lives become increasingly connected, their stories and secrets unfold. 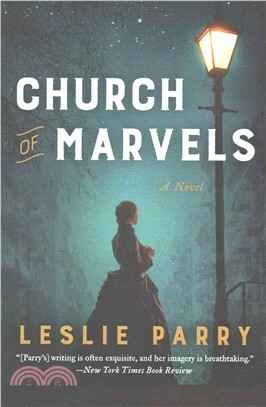 Moving from the Coney Island seashore to the tenement-studded streets of the Lower East Side, a spectacular human circus to a brutal, terrifying asylum,Church of Marvels takes readers back to turn-of-the-century New York—a city of hardship and dreams, love and loneliness, hope and danger. In magnetic, luminous prose, Leslie Parry offers a richly atmospheric vision of the past in a narrative of astonishing beauty, full of wondrous enchantments, a marvelous debut that will leave readers breathless.